Rainbow Dust Colours ProGel is available a in 37 different colors, each with a plethora of shades. Use it in icing, marzipan, buttercream, or cake batter to bring spectacular color assortments to your edibles! For more creative dessert ideas, visit www.rainbowdust.co.uk. Check out the video to learn how to take pastry art to a whole new level using Rainbow Dust Colours ProGel. 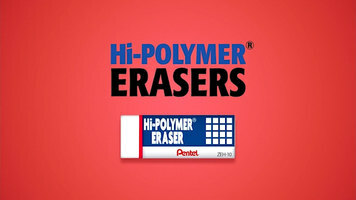 With Pentel hi-polymer erasers, you can erase your pencil marks with ease. 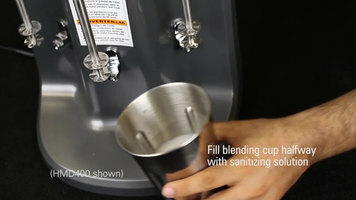 Cleaning the spindle and agitator on your Hamilton Beach drink mixer is as simple as filling a cup with sanitizing solution and running the machine for 30 seconds. Watch this video to see how it's done! Pair your fine cocktails with Libbey’s Rivere series stemware! 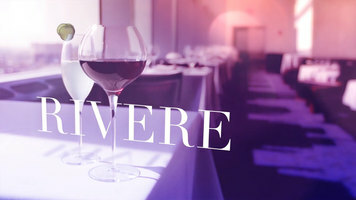 Sophisticated and elegant, the Rivere collection brings poise to your establishment.